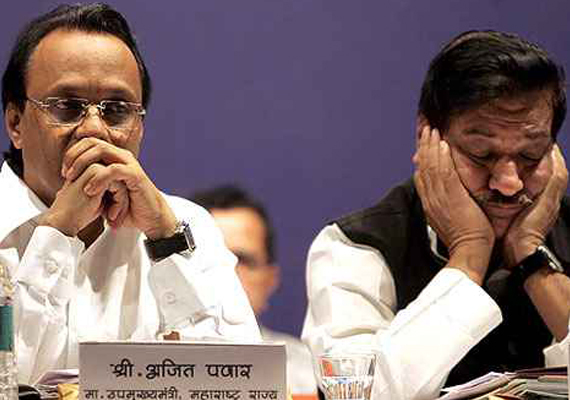 Farmers’ advocacy groups in Vidarbha allege that Nationalist Congress Party (NCP) leaders Ajit Pawar, who resigned as deputy chief minister of Maharashtra on Tuesday, and water resources minister Sunil Tatkare are responsible for a lot more than the multi-crore irrigation scam. “Their hands are soaked with the blood of over 7,000 of the 9,000 farmers who committed suicide due to crop failure,” claimed Kishore Tiwari of the Vidarbha Jan Andolan Samiti. On July 1, 2006, prime minister Manmohan Singh had announced a special Rs3,750 crore relief package for Vidarbha, during a visit to Nagpur. Of this amount, Rs2,800 crore was to be used to improve irrigation facilities in the region, as acute water scarcity had increased the farmers’ distress. “Wonder where all that money and the Rs30,000 crore given additionally for irrigation went, as irrigation facilities today are not any better than they were in 2006,” said activist Mohan Jadhav. The neglect of development of irrigation facilities in Vidarbha has been a regular issue of debate, with the blame being put on western Maharashtra politicians who have controlled the state irrigation department. Notwithstanding, the latest scam over irrigation projects in the period that Ajit Pawar was irrigation minister between 1999 and 2009, as also ex-officio chairman of the Vidarbha Irrigation Development Corporation, and Tatkare as minister for water resources, is massive. “The estimated cost for 38 irrigation schemes increased from Rs6672.27 crore to Rs26,722.23 crore in a single year and a majority of the approvals were given within a span of just three months, between June and August, and only a couple of months before the state elections,” said Tiwari. 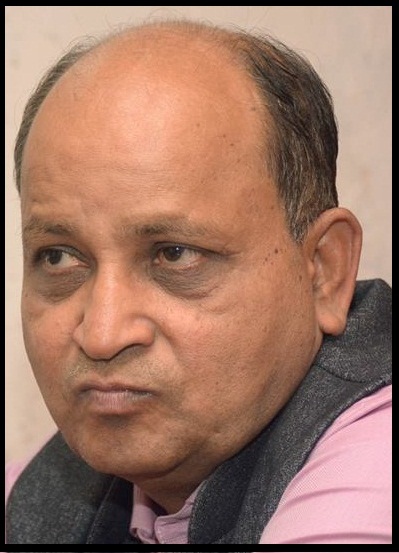 Some contractors, among them Sancheti, Avinash Bhosle of Pune (who has also been named in the CIDCO land scam) and Yavatmal MLC Sandip Bajoria and MLC Mitesh Bangadiya, in fact were among a select few who got a mobilisation advance, even though there was no such provision in the original tender document.